PROMIX is a blend of three complete protein sources: whey proteins, casein (the other milk protein) in the form of calcium caseinate and soy proteins. A protein is called complete, when it provides the body with all necessary amino acids, including the 9 amino acids (i.e. Histidine, Isoleucine, Leucine, Lysine, Methionine, Phenylalanine, Threonine, Tryptophan, Valine) that are considered essential for life, because the body cannot synthesize them. Dietary proteins are the source of nitrogen and indispensable amino acids, which the body requires for tissue growth and maintenance. PROMIX has a high protein content and its proteins contribute to the maintenance and growth of muscle mass and also to maintenance of normal bones*. We added Taurine to the formula. *These statements have been scientifically proven by the European Food Safety Authority (EFSA) and authorized by the European Commission (EC). High-quality protein-based conditioner on beef, in which the protein concentration is very high. Interesting taste and excellent solubility every serving! 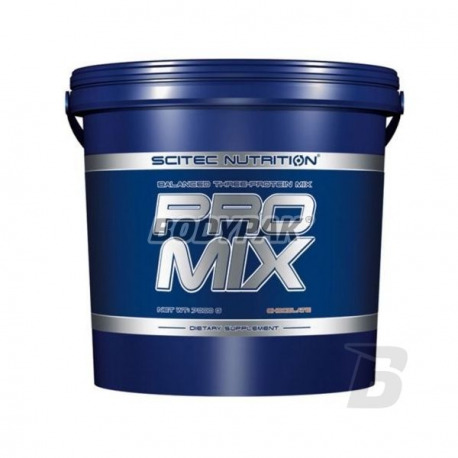 High-quality protein supplement based on wholesome isolate and whey protein concentrate. Excellent building materials, without which there is no possibility of rapid growth and regeneration of your muscles! Great taste and good solubility of each serving. High-quality conditioner on the basis of full-value proteins. 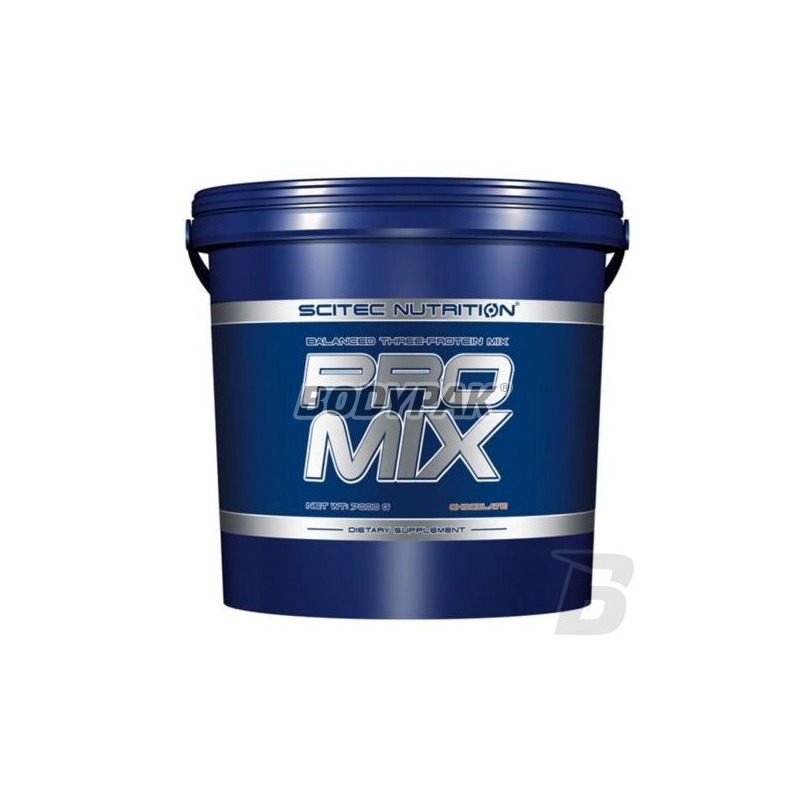 It is a mixture of concentrate and whey protein isolate what makes it a very versatile formulation that will perform both training and during the day. The manufacturer took care of the refined taste and smooth solubility.